Dinosaurs. Not a virgin girl dancing to her death in order to honor the village elders and the gods of the harvest. When most people of my generation – and perhaps the two generations before mine – listen to Igor Stravinsky’s “The Rite of Spring,” they probably think of dinosaurs. We have Walt Disney to thank for that. This year marks the 75th anniversary of “Fantasia,” an innovative motion picture that focused not on plot or dialogue but on music, visuals and storytelling through the power of classical music. 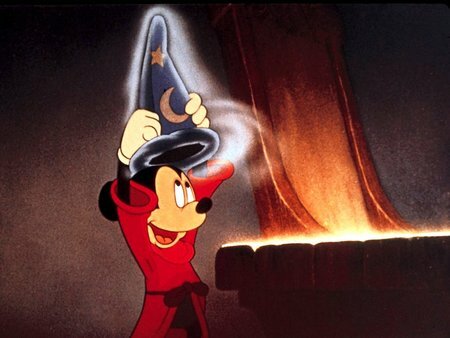 According to AMC’s Filmsite, the idea of the experimental film grew out of a budget-busting “Silly Symphonies” short starring Mickey Mouse as the main character of “The Sorcerer’s Apprentice” set to the music of Paul Dukas. Disney decided to create an entire “concert feature” combining the works of classical composers with his animators, and thus, “Fantasia” was born. The movie was a box-office flop. “Fantasia” hit theaters in November 1940 during World War II, which led to a limited release throughout the United States and no distribution in Europe. The film featured a “Fantasound” soundtrack, which was essentially the first stereo soundtrack and required theaters to have stereo equipment set up in order to properly screen the movie. Although it originally did not receive the wide viewership Disney desired, the film was re-released over and over, solidifying its place in the Disney pantheon and on several lists of greatest American movies. It even got a sequel: “Fantasia 2000” was the first full-length animated film released on IMAX screens. 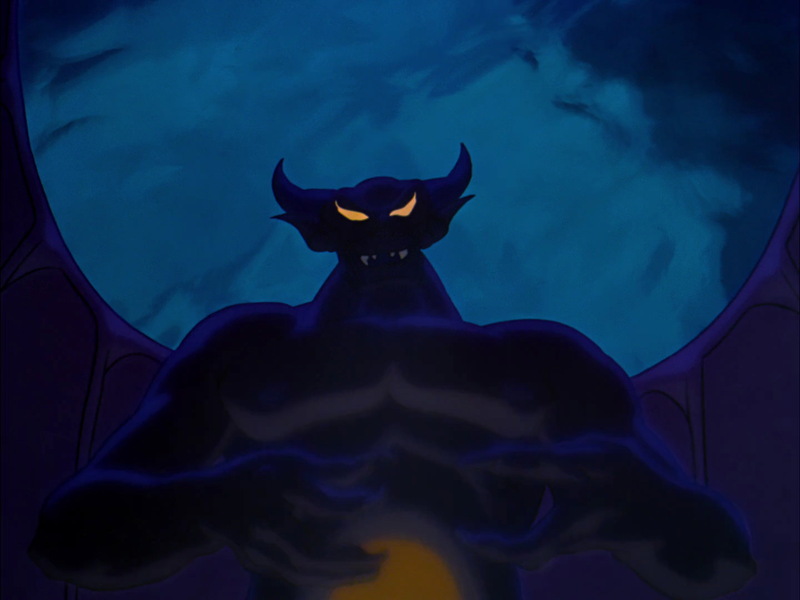 The original “Fantasia” is unlike any other animated film. Images of energetic flowers, ostriches and hippos dancing on pointe, even a wickedly enchanted mountain that’s the home to a demon – these are scenes that we have forged not only with the vivid animation of “Fantasia” but with Tchaikovsky, Ponchielli and Mussorgsky. 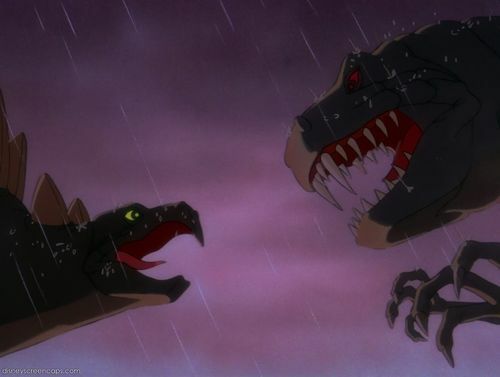 The animation is dated, yes, and there are several awkward and questionable characters and moments, not to mention the notion that when the movie was released, “The Nutcracker” was hardly ever performed and there was no asteroid-hitting-Earth-and-killing-the-dinosaurs theory, but the essence of the film still stands. The movie was meant to connect the everyman to high-brow art, to bring the concert hall to the cinema. There was no need to buy a tux or don a gown to witness classical music; “Fantasia” brought it to the masses. For many, this was the first time seeing an orchestra and a conductor — the great Leopold Stokowski — at work. “Fantasia” was my introduction to Stokowski, a man I wanted to become for quite some time, and it was certainly my first foray into Stravinsky, whose “Rite of Spring” made such a terrifying impact in my life that it was not until college that I bought my own copy of the entire suite. “Fantasia,” along with my grandfather’s massive collection of classical-music video tapes, cassettes and records, was my first music appreciation lesson. “Fantasia” may not featuring any singing ice princesses, any street urchins or book lovers becoming royalty, or any kings or queens holding out a poisoned apple or a deadly spinning wheel. It may be a little highfaluting to some, and perhaps even boring to many. But for me, it is a representation of pure creativity and passion for both the visual and performing arts, and it’s shaped who I am today.